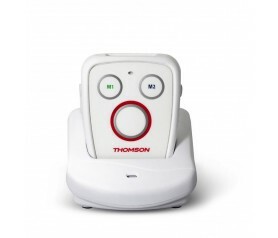 In 2015, Thomson launches two new products : Conecto 300 and Serea 405. 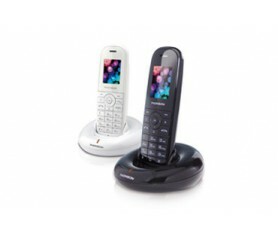 Conecto 300 is a combination of a home phone and a medallion allowing you to make and receive calls at home. Serea 405 is a simple smartphone endows with many features with its colorful touch screen and large keys. Each equipped with a SOS button, they will allow you to directly contact your favorite saved numbers in case of emergency. 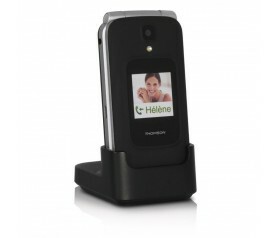 The combination between a home phone and a medallion which allows to call and receive calls anywhere, anytime at home. 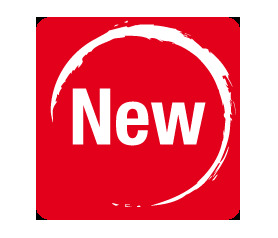 An easy to use smartphone. 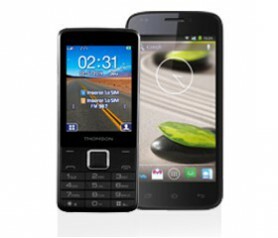 It attracts with its colorful touch screen and its direct easy access keys. Serea 405, specially designed for you. The mobile phone that allows you to send a text message along with pictures taken from the phone.